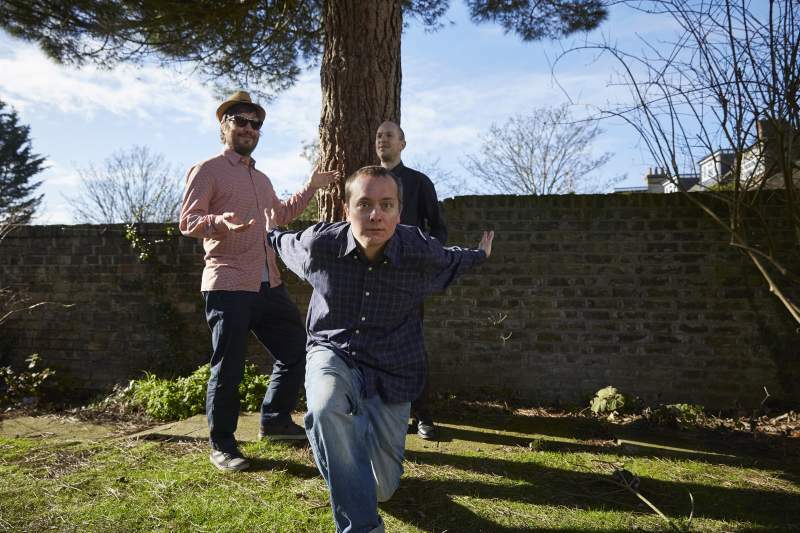 British trio The Wave Pictures are journeying back to Tyneside with their idiosyncratic rock, starting the new year right with a set at Cobalt Studios on Sunday 20th January. Combining witty lyrics and Americana-style guitars, The Wave Pictures released their 18th album Look Inside Your Heart in November. Packed with bluesy grooves, funky guitars and effortless vocals which switch between dulcet tones and a certain swagger from frontman David Tattersall, Look Inside Your Heart is that easy-listener you’ve been looking for. Opener Roosevelt Sykes boasts a vintage-style instrumental with intricate guitar patterns which offers a delicate nod to the folk genre, whereas House By The Beach gives off serious 60s rock ‘n’ roll vibes. There’s an endearing timeless atmosphere which surrounds The Wave Pictures that keeps their fans coming back for more; the trio have an ability to change with the times but retain their own unique sense of style, making this one a must-see gig.